Are you eager to run up your iPad device faster for better responsive speed? The slow iPad device can easily drive you crazy and can also wonder you how to make your iPad faster and better than ever before. Sometimes opening apps in slow iPad device takes too long time or maybe they can’t open for forever. 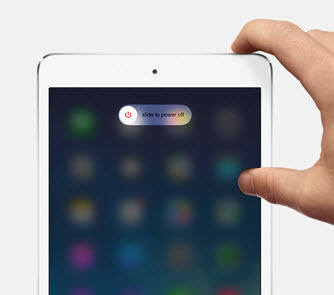 Big crashes, lagging and stop responding are some of the common issues that you can see in your slow iPad device. If you are actually looking forward to some free tricks and tips that can help you to run your iPad faster, then you are at a right place. Below are some of the top methods. This is one of the best method that you can follow to see an effective and efficient performance of your iPad device. First things always come first, just reset your iPhone device by powering it on and off again. Press the power button and after that the side button off and then again power back on until it will finish the shutting down the process. After completing this whole process, you can see that your iPad device smoothly run all apps and games insufficient and significant manner. A hard reboot is another great choice that you can consider if your iPad device is not working properly as you looking forward to. All you have to do is to just hold down the power and as well as the home button, but until then you see the Apple white logo showing that it is rebooting. 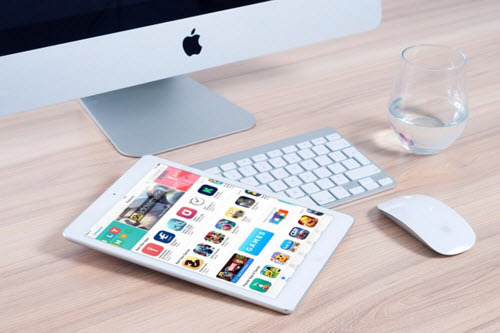 Actually, this is a different method from the simply powering on and off your iPad device and can easily square up any issues that you are facing in your iPad device either the lagging or slow response whatever it may be, this method will definitely make iPad run faster. Monitoring the memory usage is another great initiative point that you can follow to run your iPad device effectively as you want. There are many apps that help in a great way to monitor the memory usages. Apps like the Battery Doctor is also one of the best and a great app that you can easily consider monitoring the memory usage and as well also to boost up your iPad device to a greater extent. Actually, this app helps by closing all memory hogs, battery drains, hanging apps and as well as much more to give your iPad a fast and effective performance. Free up tons of unwanted iOS device space with the help of iMyFone Umate Pro or iMyFone Umate Pro for Mac. Umate can free up huge space on your iOS device and run it faster and better than ever before. 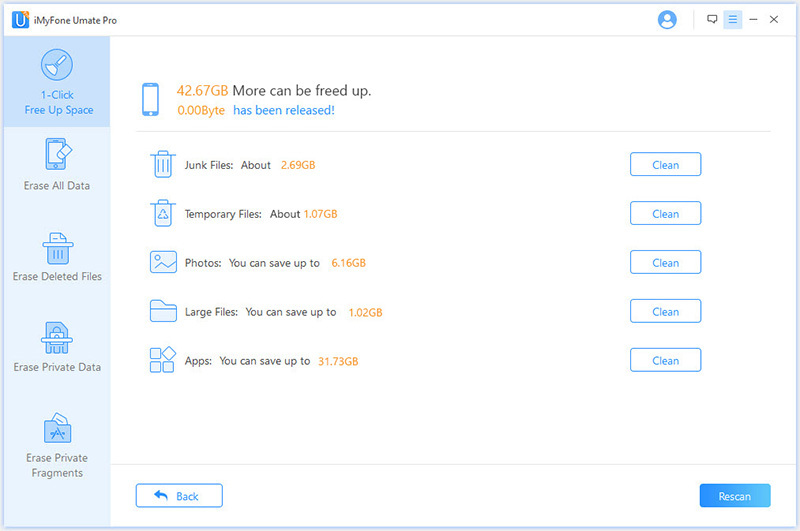 iMyFone Umate is a reliable, lightweight tool which allows you to easily enhance your iOS device’s optimum performance by just simply removing the unnecessary files and optimizing your iPad storage. iMyFone Umate Pro is fully compatible with iOS 12 and older versions. It is trusted by thousands of users (every year) and reported by well-known media around the world. What Umate can do to clear up your iPad and run your iPad faster and effectively? Junk file cleanup - This is totally FREE, it clears up all hidden caches, cookies, crash logs etc. Remove invisible temporary files - including downloaded temp files, user storage files and corrupted files. Lossless photo compression - This will reclaim 75% of iPhone photo space. The original photos are backed up on PC. Optimize Apps storage - List all installed Apps and give you the option to delete multiple Apps in 1-click. Mass delete photos and videos - Preview and selectively delete photos and videos from iPad, with auto back up on PC. Permanently erase deleted files - The files deleted in normal ways will still exist on your device, not only effect system performance but also lead to privacy leak if they are recovered by wrong hands. Umate Pro can help you to permanently erase such files. Permanently erase private files - If you have sensitive messages, photos, videos, call histories, WhatsApp messages & attachments on your iPhone, and don't want any one else get access to them, then the best option is to permanently erase them. The data erased by Umate Pro cannot recovered by any data recovery software. And the steps of using this program is so easy: download and install the program > connect your iPad > Quick Scan your iPad > Clean files to make your iPad faster. If you own an iPad, then there are chances that it may not run as fast as you want. 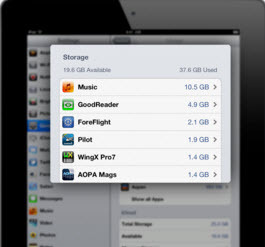 However, there are several methods that you can adopt to make your iPad run faster. Let’s see them below. The truth is that your iPad is not designed to last a lifetime and at some point will never run like new especially when it is getting old. Note that anything above 36 top 48 months is pushing it too far. Therefore before making any changes to your iPad, get your expectations right and not fast is relative or buy a new iPad if you want the fastest. It may be a case of a hanging Wifi signal causing the problem. Fluctuating Wifi signal can slow down your iPad even in situations where you are not even browsing the web. In some cases, your ipad start sharing some information in the background that could cause it to slow down. Turn off some of them and see what happens. Most people with old iPads expects it play new demanding first person video game but this is asking for too much. It will slow it down. The best thing is to minimize or completely delete graphic intensive apps. When your iPad gets damaged, then it can slow it down considerably. Using a case is meant to protect it from getting damaged and hence running faster in the process. It is important to update the apps, OS because at some point your iPad can’t run fast on non updated system. Swipe away what you are not going to use again in future, it is necessary to keep your iPad speed up.